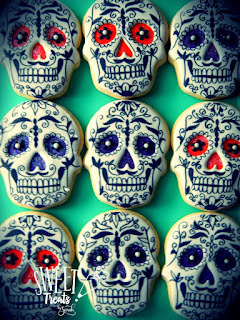 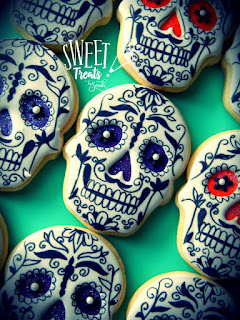 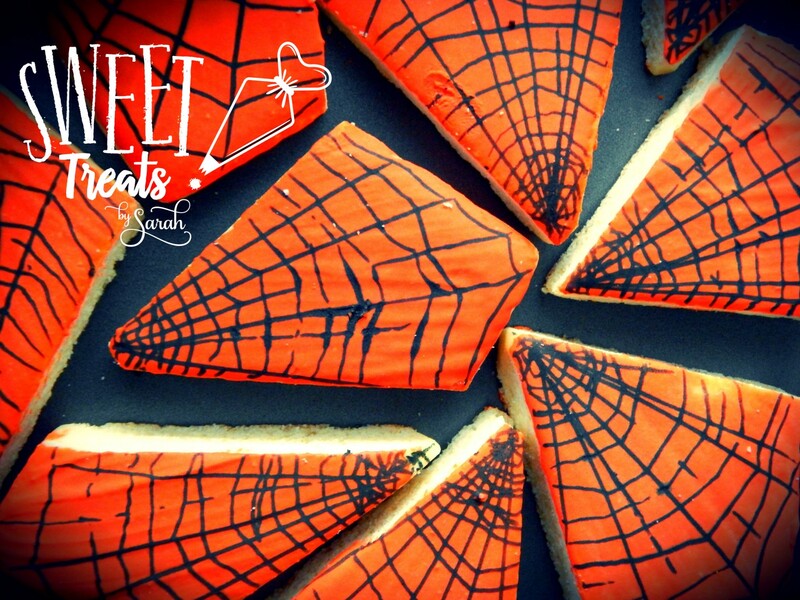 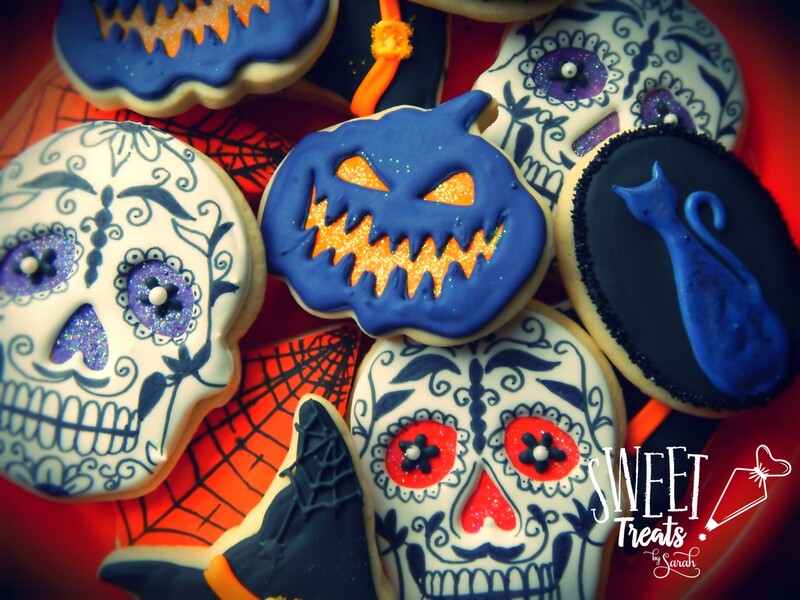 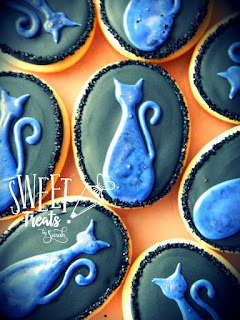 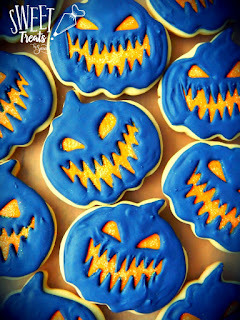 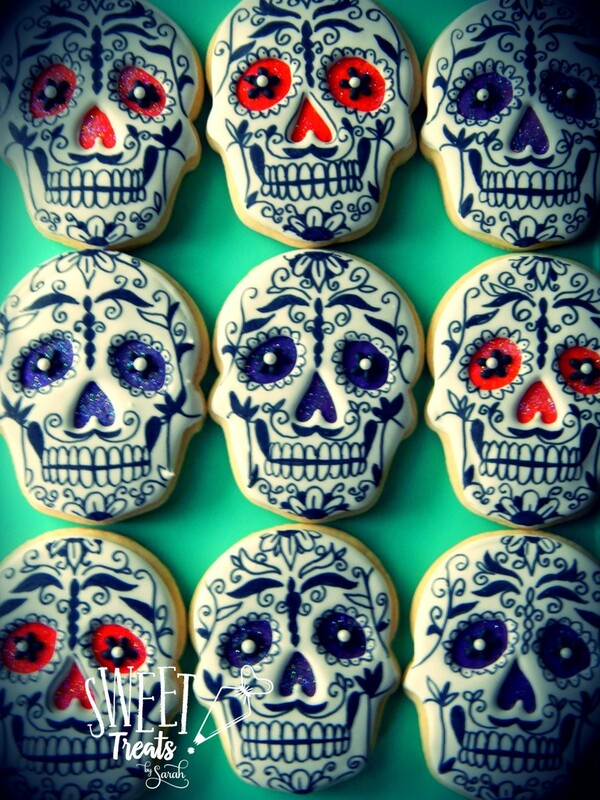 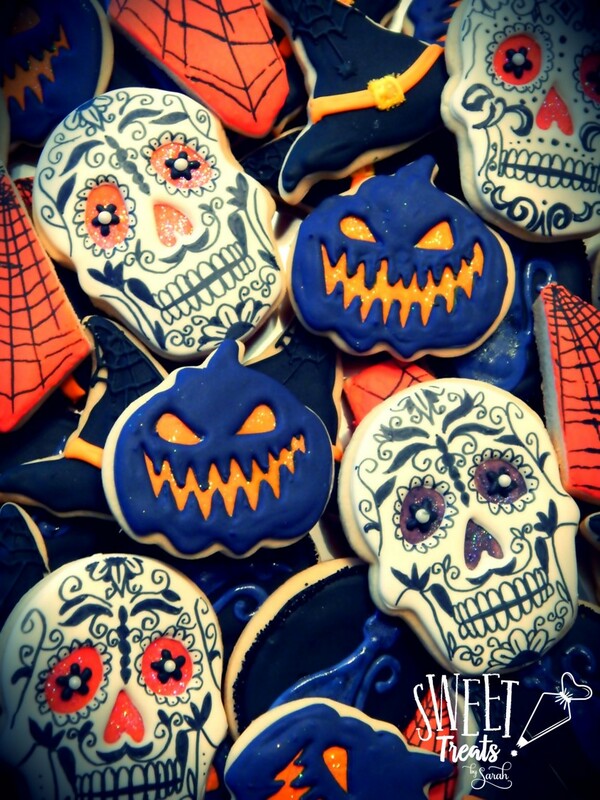 Sweet Treats by Sarah: Happy October! 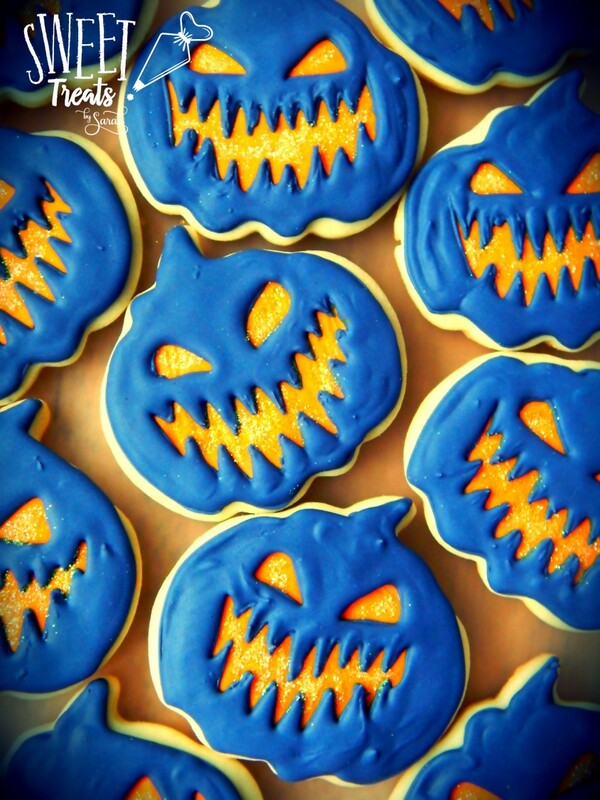 October is finally here! 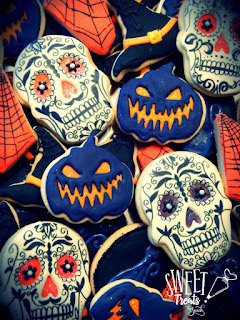 I'm a big fan of Halloween and I can't wait to get started designing the 2017 Halloween cookies! But before I do, I need to post some spooky treats from 2016. 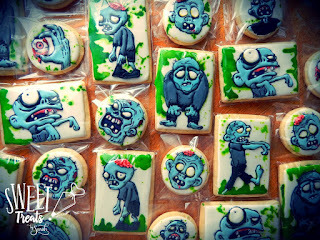 That's right - I forgot to post them. 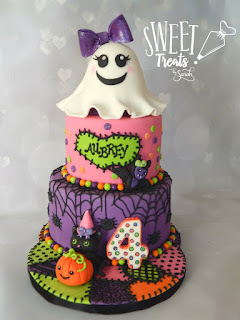 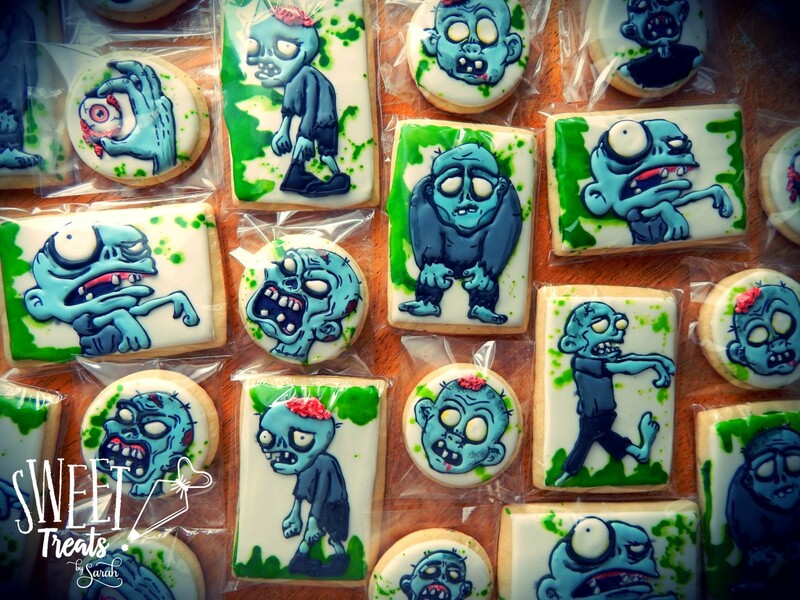 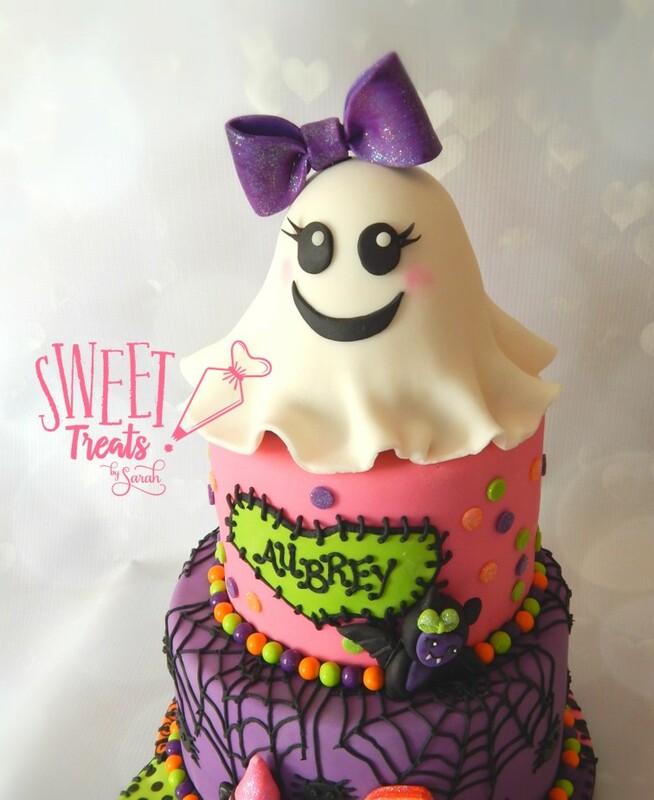 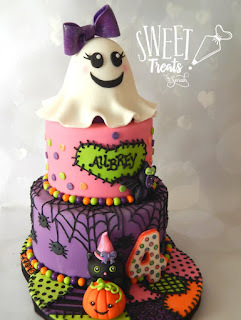 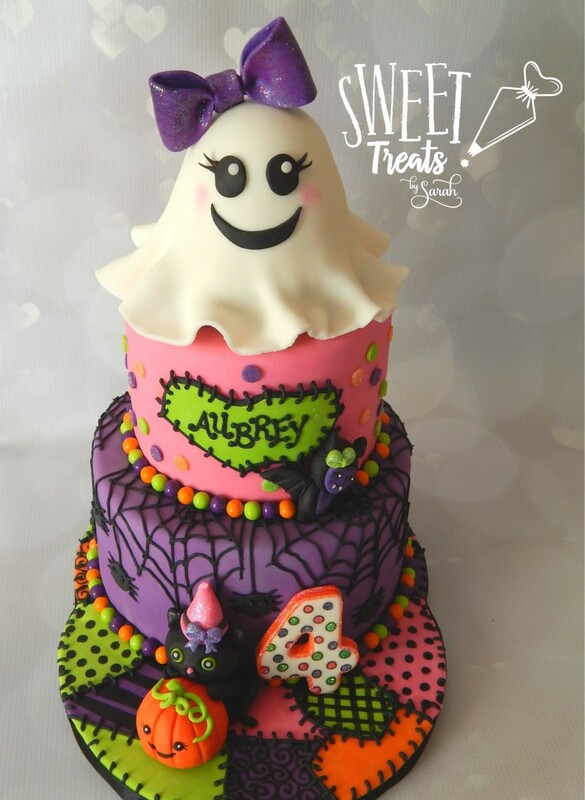 So here they are: a cute Ghost Cake (inspired by Cuteology Cakes), some fun cookies (inspired by past year's LuLaRoe designs) and some yummy Zombies!